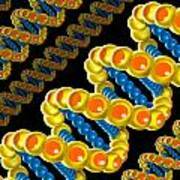 There are no comments for Dna Strand - Dna Strands Art - Genetics Genetic - Gene Genes - Conceptual - Square Format Image. Click here to post the first comment. 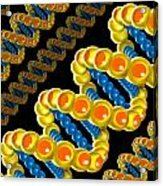 Digital illustration of DNA, which is the blueprint for our hereditary and genetic makeup. 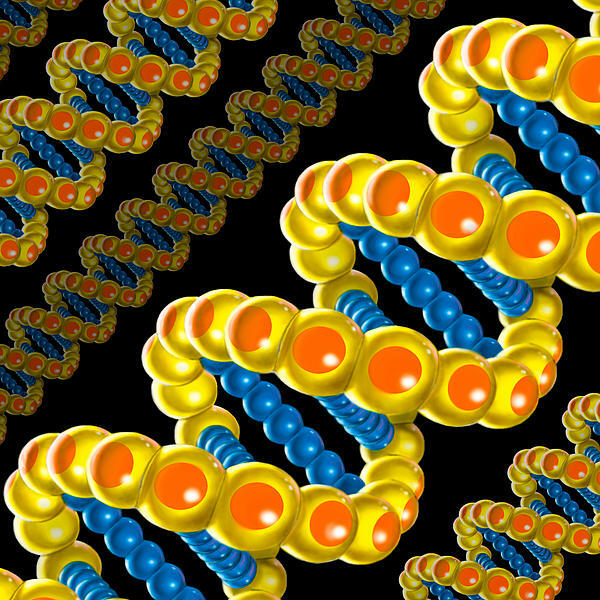 Found in each cell in the human body, each person's DNA is entirely unique to his genetics.